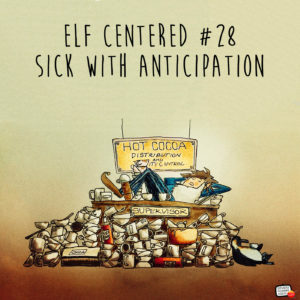 http://www.elfcenteredshow.com – Elf Centered for March 31, 2018 – It is time for the elves to learn where they will be working for the rest of the year! As the title suggests, Gavin, Beatrice and Gary are sick with anticipation to find out their assignments! Will they be elated or deflated?! Listen and see! Plus, the usually news and weather.